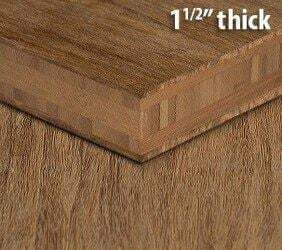 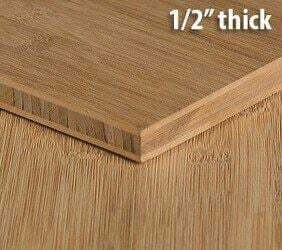 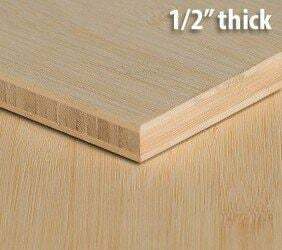 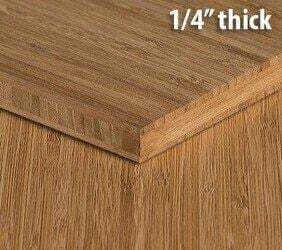 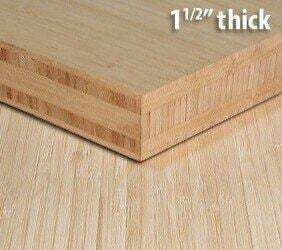 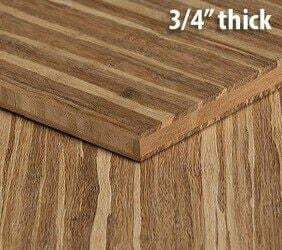 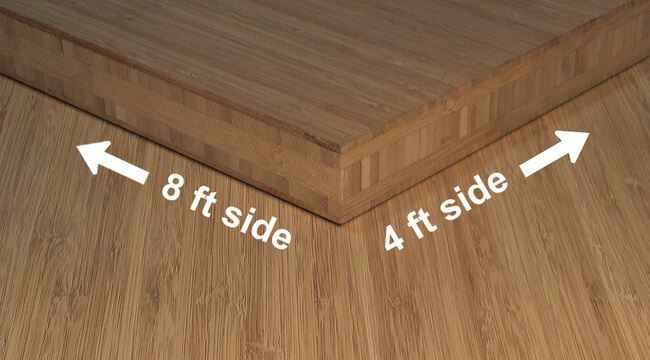 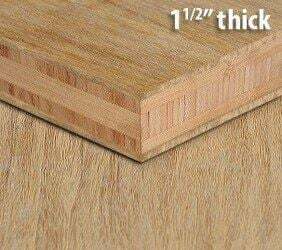 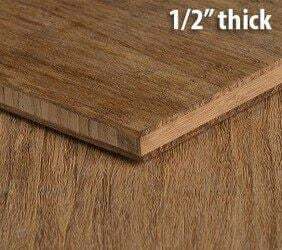 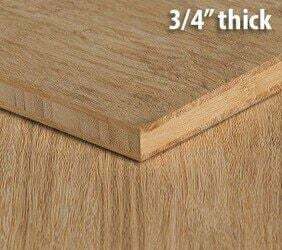 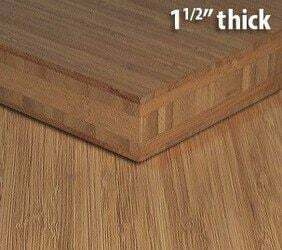 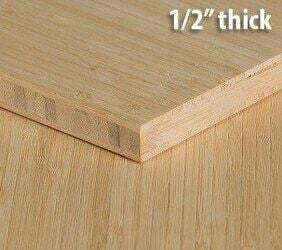 This plywood is an edge grain Carbonized Horizontal style and is an inch and a half thick. 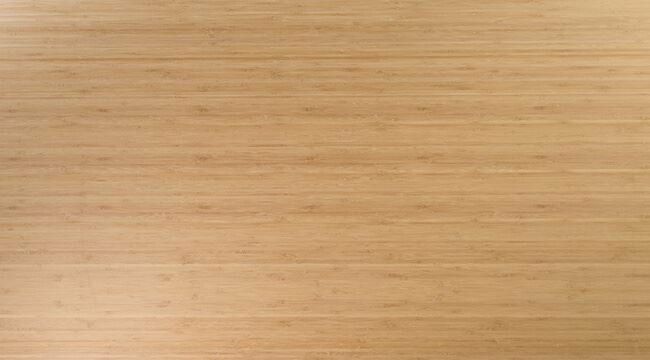 You can feel good about your purchase knowing that it is the product of sustainably harvested bamboo. 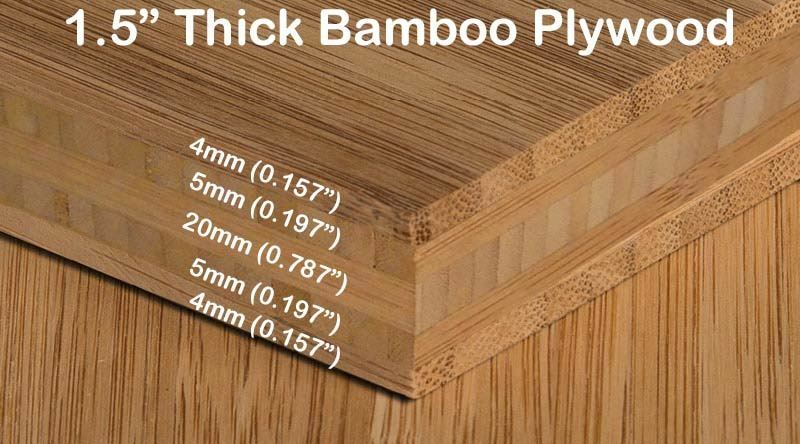 Bamboo plywood is unique, versatile, and a great way to enhance a room. 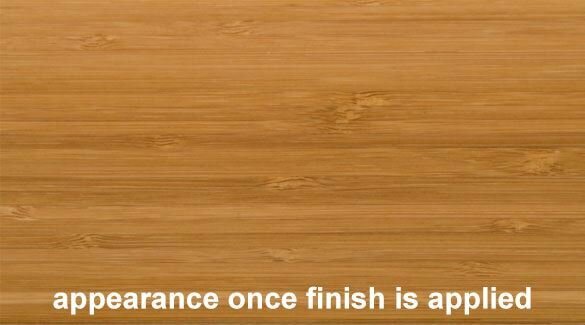 Have a sample sent to you today!